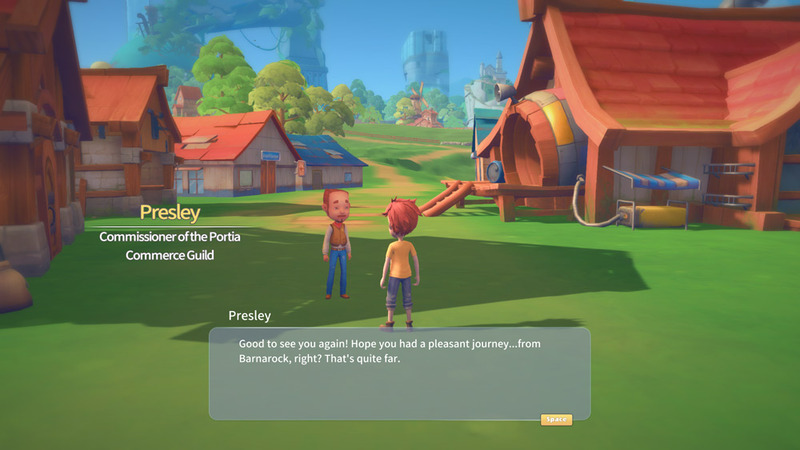 "A bright, colorful and fantastic 3D open world, crafting and relationship game"
My Time at Portia is a fantastic little 3D open world, building, crafting and relationship/dating game where you play as young man (or woman) who has come back to the island of his father’s youth to take over his old workshop and building company where first of you must pass some tests to obtain your builders license from the friendly town sheriff. 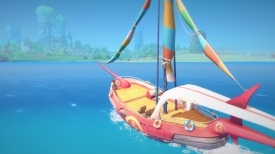 After you have obtained your license you can start building things to help grow your workshop and it’s most likely you will also meet a few love interests along the way! 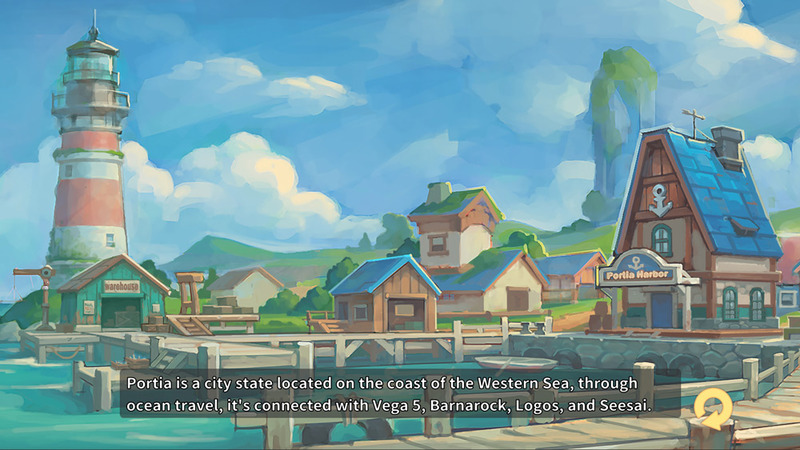 The description says that this is set in a post-apocalyptic setting but it’s so bright and colorful and inviting that it’s a very happy vision of a post-apocalyptic universe where live seems to be continuing in a very normal and happy fashion. Discovering the island of Portia and meeting its wonderful residents is half the fun here but the crafting side of My Time at Portia should also appease those who are looking for a MineCraft clone. 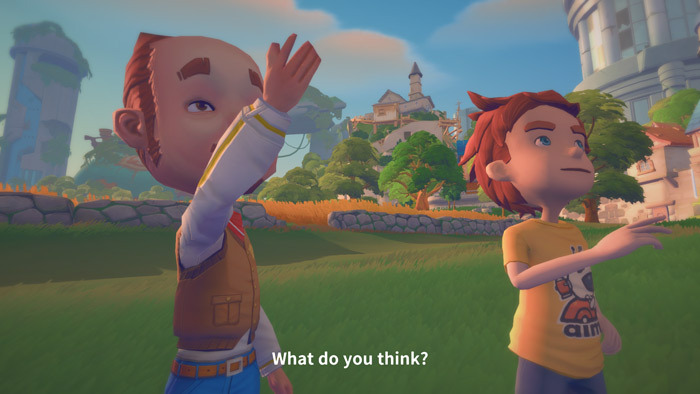 Bear in mind the game is still in the alpha phase and there are other things the developers are considering adding to the game such as farming aspects, also if you’re not running this on a fairly powerful computer you may have some problems as a game that looks this good really is worthy of something with a decent graphics card. A bright colorful and intriguing game which should appeal to all gamers and if this is the post-apocalyptic world then bring on the apocalypse! 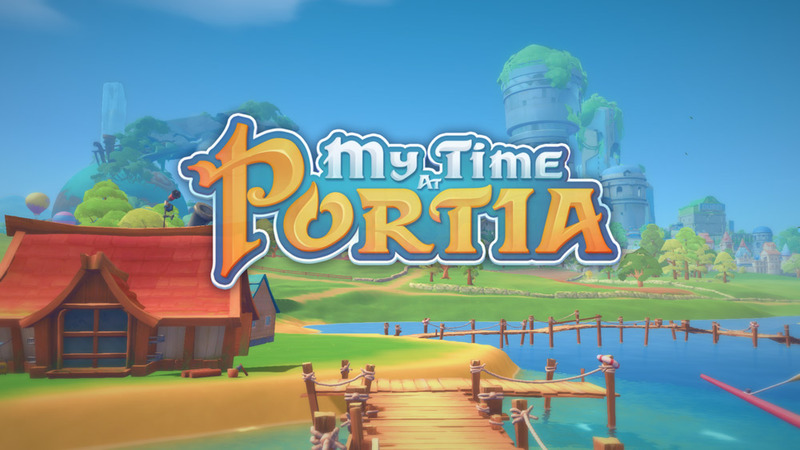 You can download My Time at Portia for free here.